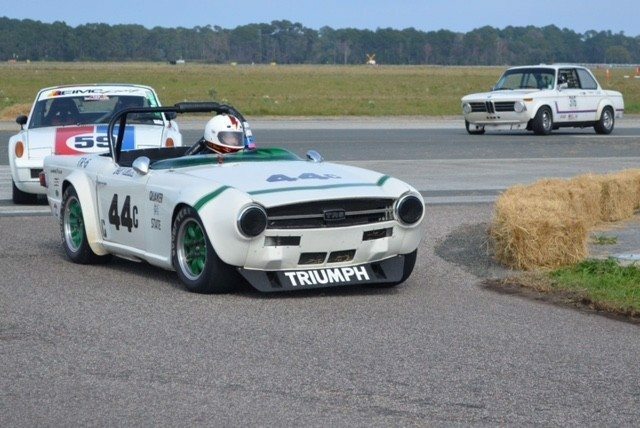 Amelia Island Concours founder Bill Warner loves racing his Group 44 TR-6, and here, he pilots the car into the aptly named “Warner Corner” just ahead of a 914 and a BMW. 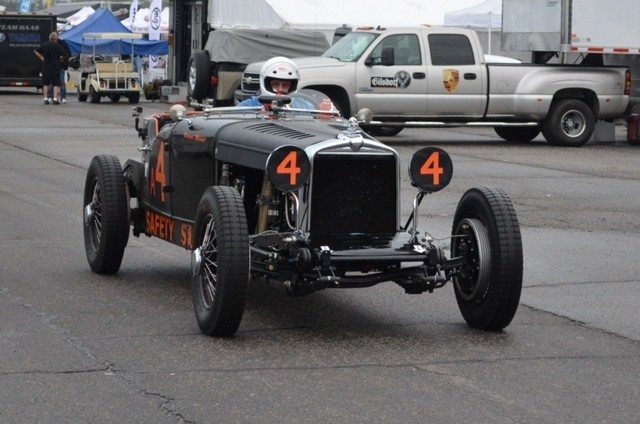 Richard Mitchell brought his immaculate 1929 “Safety” Stutz Blackhawk race car, which performed well all weekend. 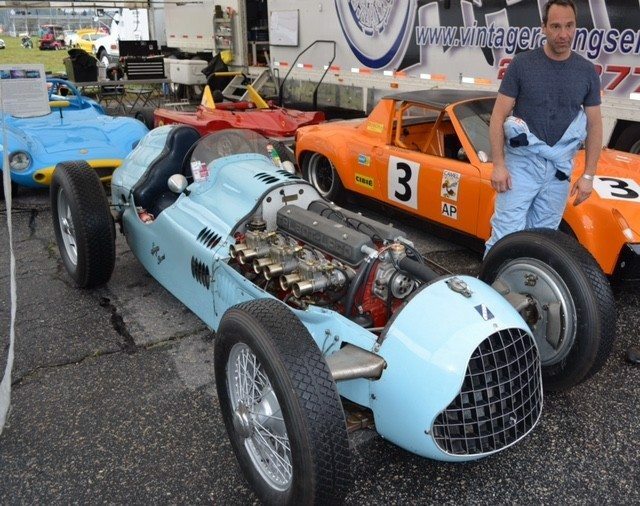 Dennis Bigoni brought his famous 1948 Talbot-Lago T26C Grand Prix car, a car that actually completed the 1948 Monaco Grand Prix. Congratulations to the SVRA staff and all of the participants for racing safely, and putting on a fine show. With vintage aircraft on the scene, and over 40 fine race cars, no doubt, we’ll be seeing an even larger field of racers at the 2017 event. For full details, visit www.svra.com. 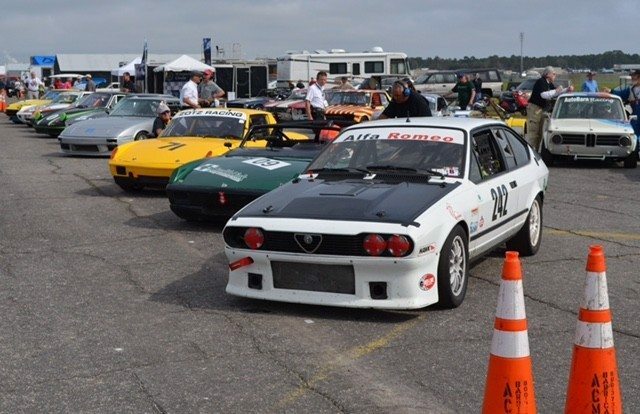 Did you know that we insure race cars? If you have a race car or another collectible you’d like to insure with us, let us show you how we are more than just another collector vehicle insurance company. We want to protect your passion! Click below for an online quote, or give us a call at 800.678.5173.